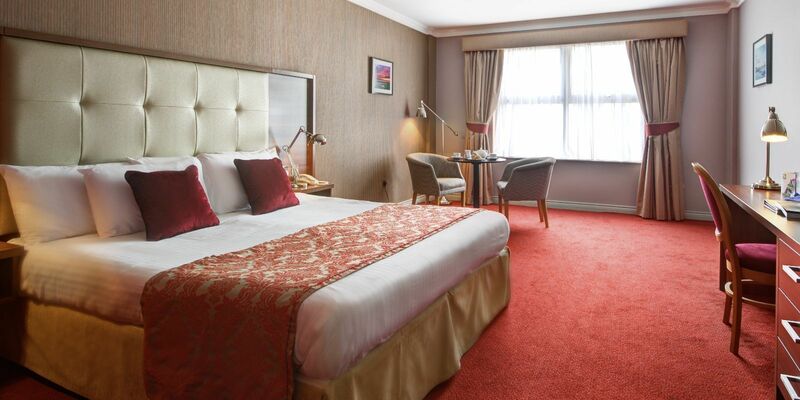 The Inishowen Gateway Hotel is a traditional 3 star property owned and managed by the Doherty family for almost 20 years. 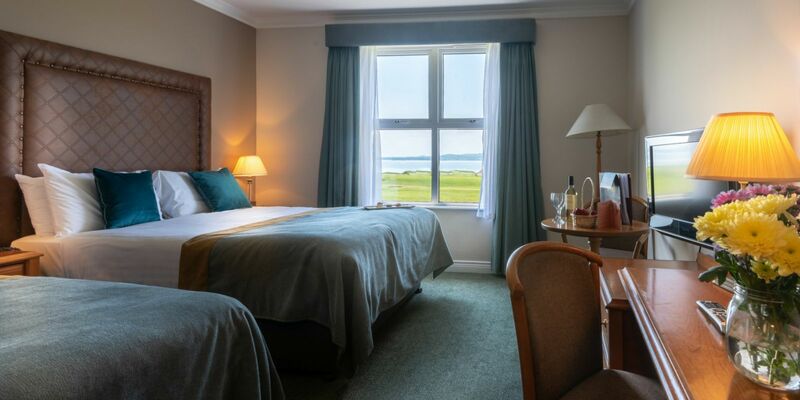 All of our 80 well appointed ensuite bedrooms are decorated in a tasteful modern style, inspired by the rustic shades of the gold's, red's and green's that are picked out from the natural tones and textures of the surrounding landscape across the Swilly. 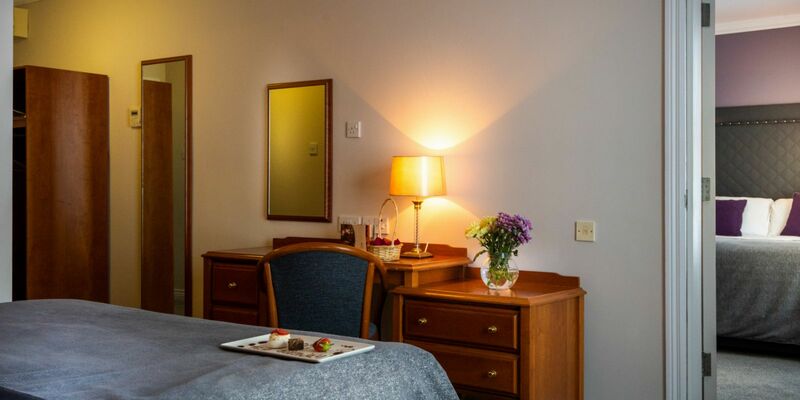 If you are looking for a Donegal Hotel then we have everything from warm, welcoming Donegal hospitality to fully equipped bedrooms with all modern appliances. 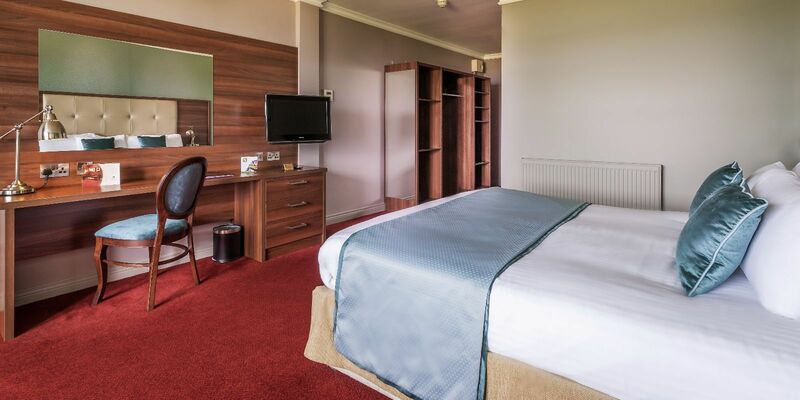 With everything you may need to enjoy a relaxing and peaceful nights sleep we cater for all guests whether you travel for business or pleasure. 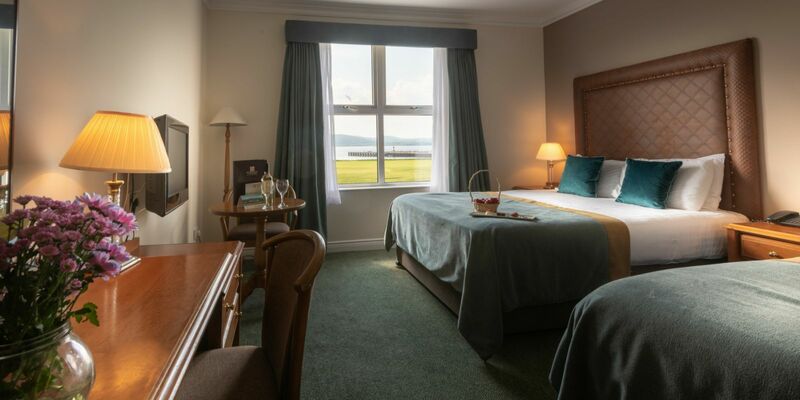 All rooms come with work desk and chair with selected rooms offering views over Lough Swilly and Buncrana Golf Course. Bath/ Showers come as standard in all room types with a number of walk in showers available on request. 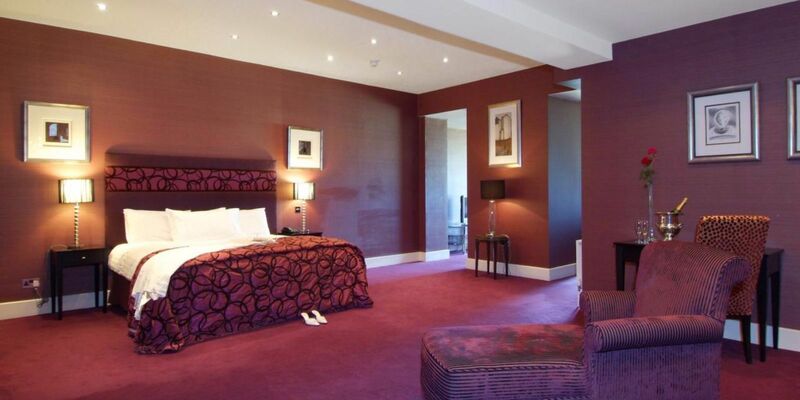 Room service is available to all rooms and a selection of tasty treats and fine wines are available on request. 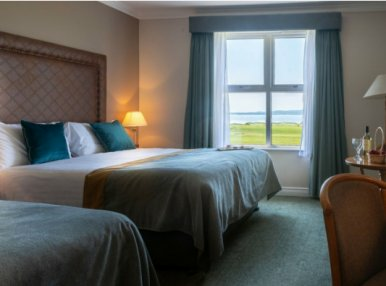 High speed WIFI is available throughout the hotel complimentary to hotel residents along with use of Buncrana Golf Course during your stay. 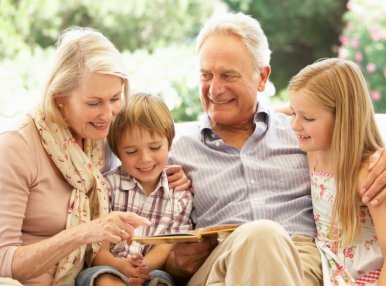 For guests who are looking for a selection of onsite activities from our Leisure Club with Kids pool to our Seagrass Spa for a little pampering to a leisurely game of Golf and of course our action packed Planet Active Kids Club, we have something for everyone when you book your stay with The Inishowen Gateway Hotel, Buncrana. 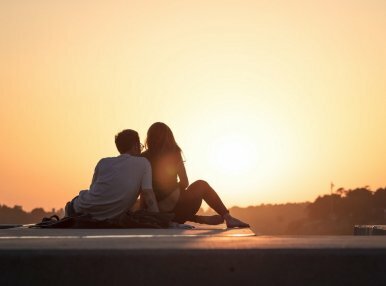 For special requests please contact our reservations team today on info@inishowengateway.com or call us on 07493 61144.